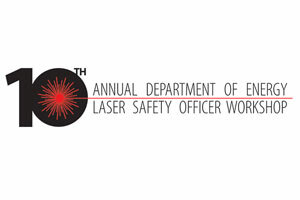 For individuals with laser safety responsibility and interest in a research, industrial or academic setting who want to update and expand their laser safety knowledge. It features presentations on current laser applications and associated laser safety issues and solutions. 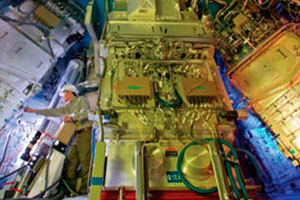 The meeting will describe NIF and JLF’s capabilities to current and potential users and will include presentations regarding current and new NIF and JLF experiments, the status of the NIF ignition program, and plans for new diagnostics.